STAGES ONE, TWO, THREE AND FOUR. 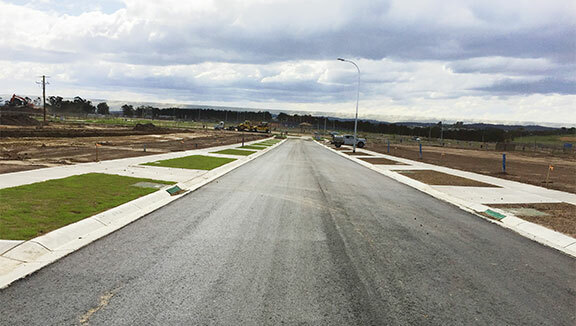 Titles have issued for these stages and landscaping of the streetscapes has been completed. Installation of the Meridian entry feature and landscaping will be undertaken in September 2017. 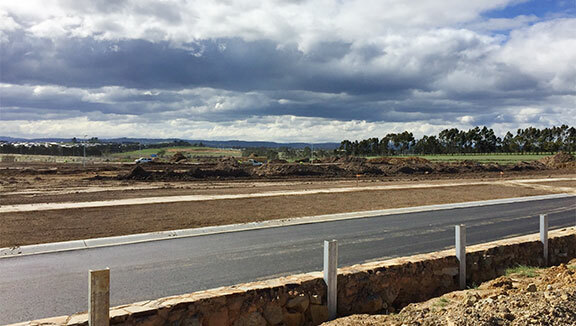 STAGE 5 Bulk earthworks, road boxing, sewer and water works are complete. Kerb, electricity and communication installation is currently underway with footpath construction to commence towards the end of September. Asphalt is scheduled to occur in early October. 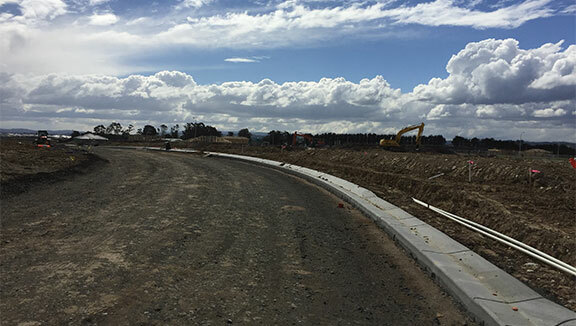 Construction is on track for lodgement at the Titles Office in November 2017. 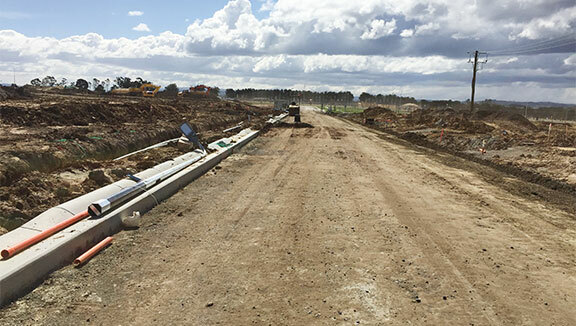 STAGE 6 Construction is complete and we are seeking compliances from the authorities. We are on for lodgement at the Titles Office in September 2017. 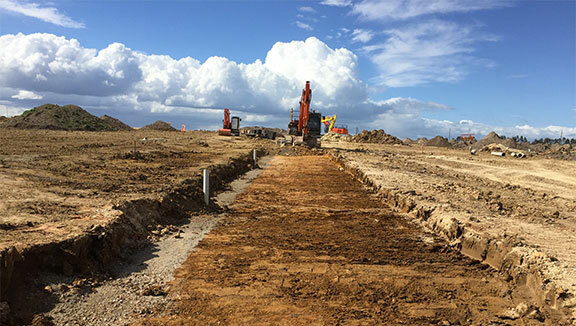 STAGE 7 Bulk earthworks and road boxing are nearing completion and sewer construction is complete. Water works are due to commence in September. 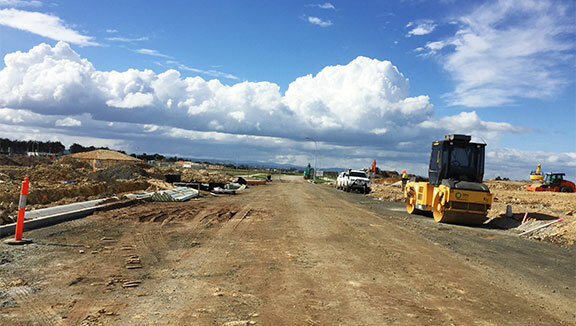 Construction is on track for lodgement at the Titles Office in the 1st Quarter of 2018. BE THE FIRST TO FIND OUT ABOUT MERIDIANS FUTURE RElEASES AND VIP OFFERS.